Australian singer/songwriter Jessica Newham, professionally known as Betty Who, has liberated her new promotional single online. “Look Back” is now available via iTunes, Apple Music, Amazon, Google Play, Tidal and all other digital streaming platforms. The track was co-written by Aria Henessy alongside Jesse Saint John, whose songwriting resume boasts additional works with Camila Cabello (“Something’s Got to Give”), Britney Spears (“Love Me Down”), Charli XCX (“Secret”), Brooke Candy (“Rubber Band Stacks”) and Harloe (“All in My Feelings”). 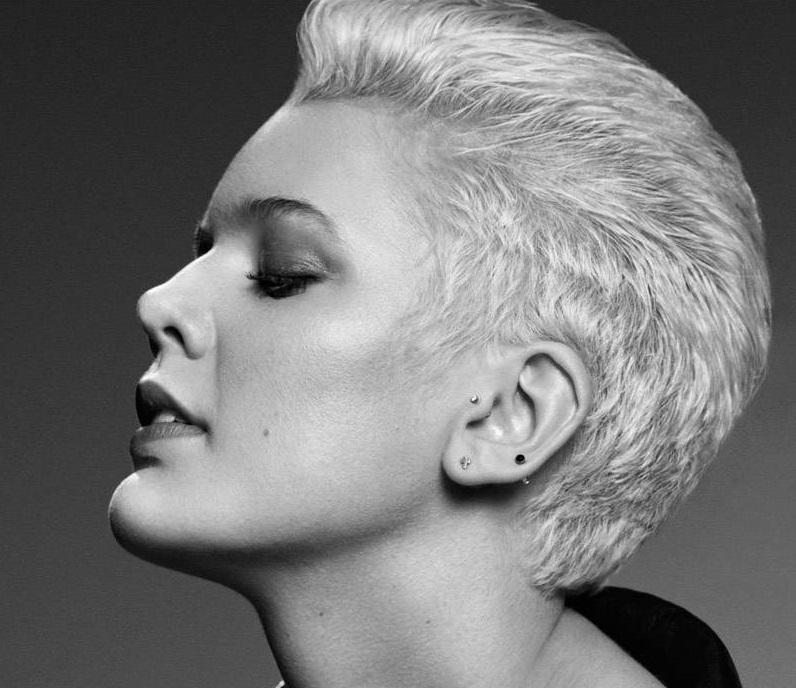 Betty Who’s upcoming third project – featuring the Leland-penned / Peter Thomas-produced lead single “Ignore Me” – is scheduled to arrive later this year via Kobalt Music Recordings. Stream the audio clip for “Look Back” below. 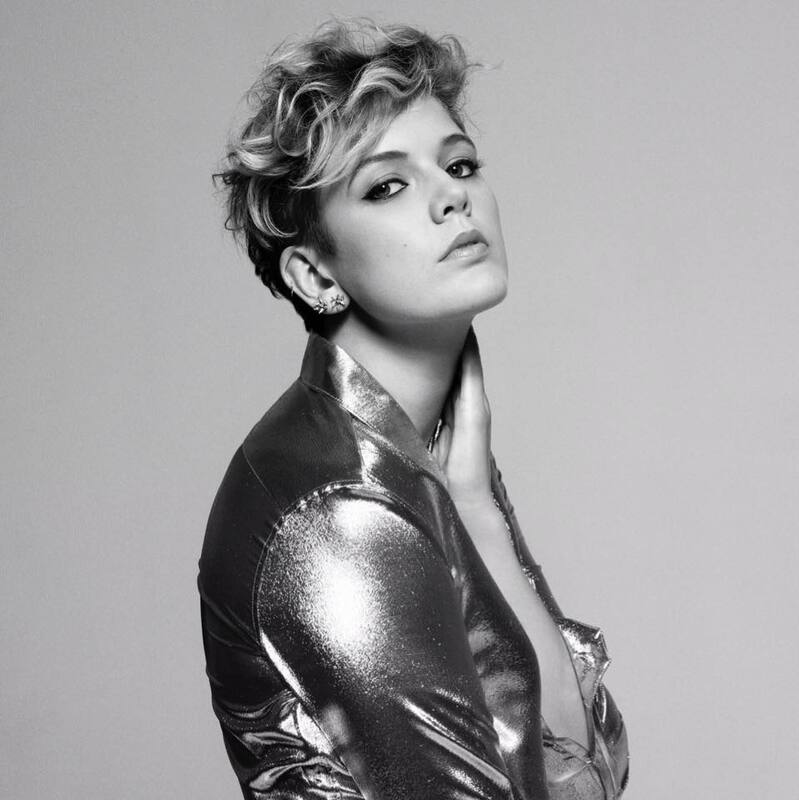 Australian singer/songwriter Betty Who – real name Jessica Newham – has delivered her sophomore studio collection online. “The Valley” – featuring singles “I Love You Always Forever,” “Human Touch,” “Some Kind of Wonderful” and “Mama Say” – is now available via iTunes, Apple Music, Amazon, Google Play, Tidal and all other digital streaming platforms. The follow-up to 2014’s “Take Me When You Go” boasts productions from Peter Thomas (Hilary Duff), Kyle Moorman (Jason Derulo), Robopop (James Blunt), Jarrad Rogers (Charli XCX), Warren “Oak” Felder (Liam Payne), Zaire Kaolo (Kehlani) and The Monsters & Strangerz (Jennifer Lopez). On the songwriting front, Betty Who has collaborated with Fransisca Hall (Selena Gomez), Justin Tranter (Fifth Harmony), Ali Tamposi (Kelly Clarkson), Oligee (Ellie Goulding), Zak Waters (Jojo) and Trevor Brown (Fleur East).